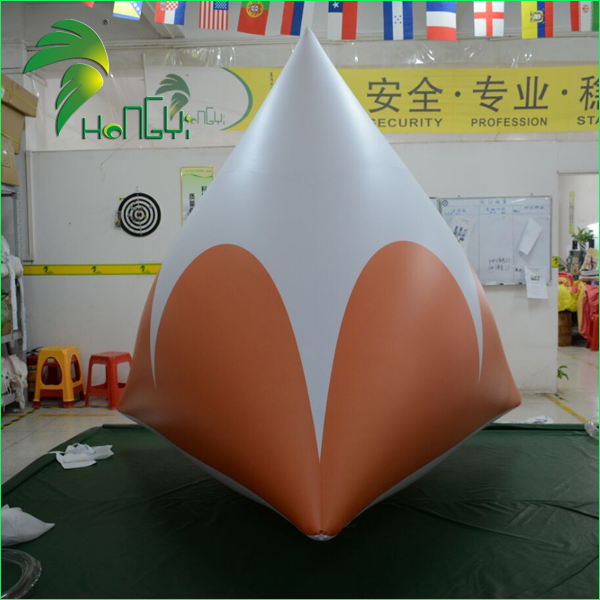 Inflatable buoys also named inflatable marker buoy, marker buoy, sailing marks, etc, widely used on yachting, dragon boat, offshore power boat, swimming and Triathlon clubs, regattas and events. 1. Repair kits, glue, ropes. Professional machine for cutting, printing & sewing, to ensure the quality in all process.workers will reinforce strips at joints and corners. 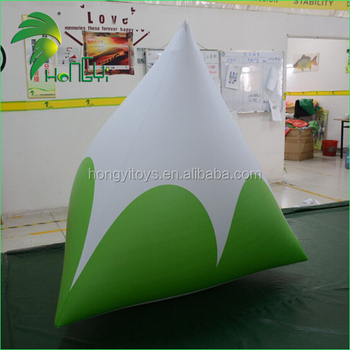 2. made of PVC Material, need a blower continue running to keep it inflated. 1. 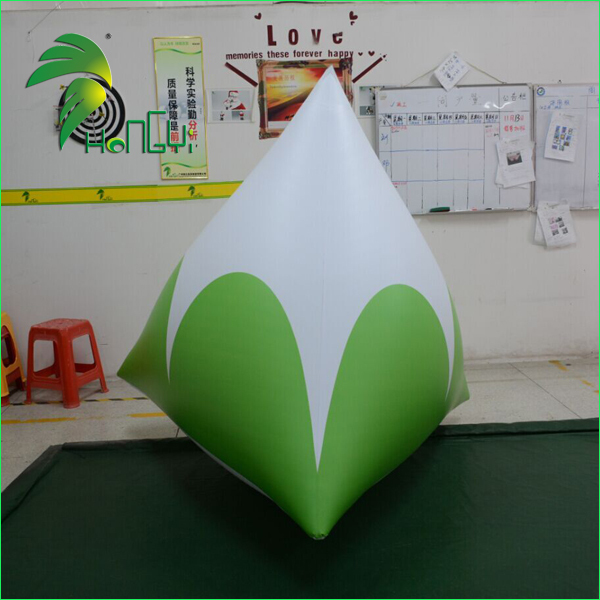 It can be used as the advertising products in the company opening celebrations, parties, exhibitions and so on. 3. Also your company’s logo or slogan can be printed on it. It with your logo or slogan flying in the sky can bring you much unexpected effect. 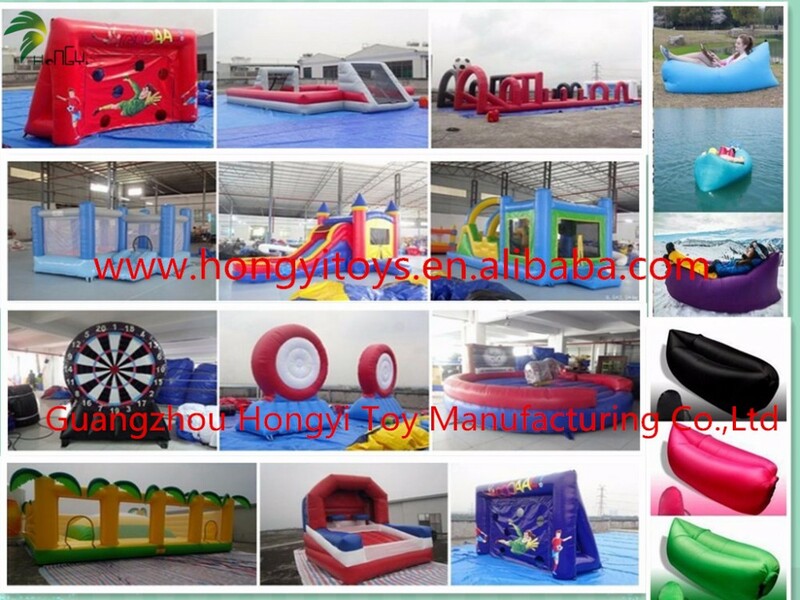 Our company Hongyi is the customized company that specialized in inflatable for years. And we have our own factory that can make as customers' requriements. You can send us the product images and the other requirements. 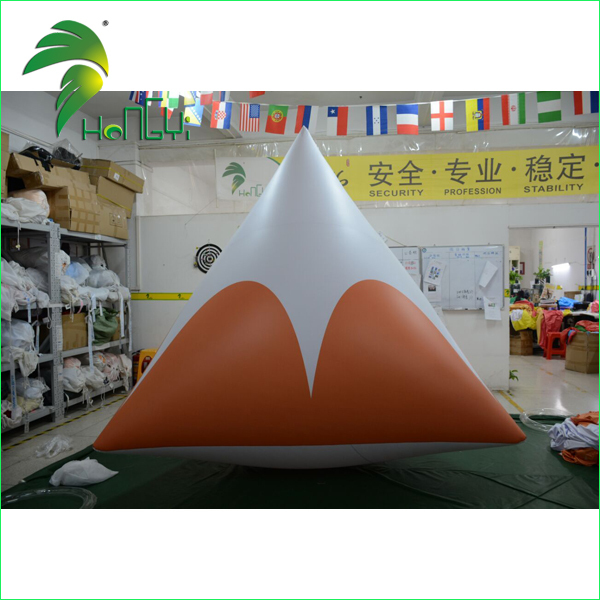 Such as size, shape, quantity, logo print, etc. Then we can offer you the exact price. Please feel free to contact us if you have any further question or anything we can help. 1,Material we use is SGS/EN 71 Testeed water /fire /UV proof. 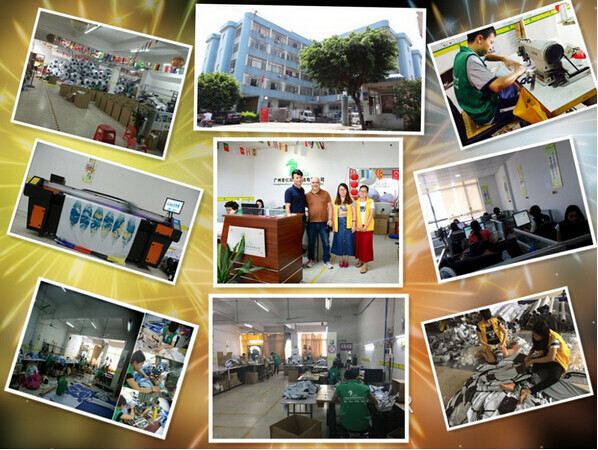 2,we ahve printing machines in our factory ,so we can handle printing quanlity and cost. 6. what is the daily consumption of the blower? 2.Working with us, you can lower your cost for premium animals, as we are factory direct and have the economy of scale. 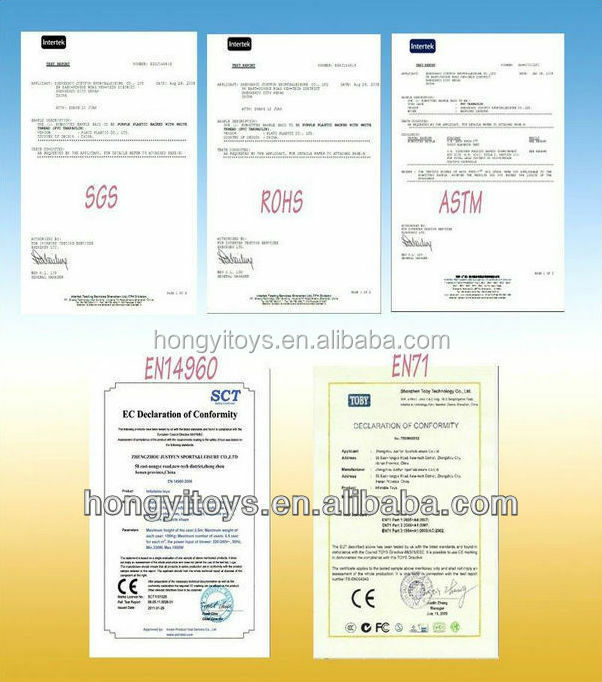 4.Our products passed ISO9001 by strictly testing. 3 years product warranty,and we only use best material to produce our products.